Turning a nuclear disaster into a solar opportunity. 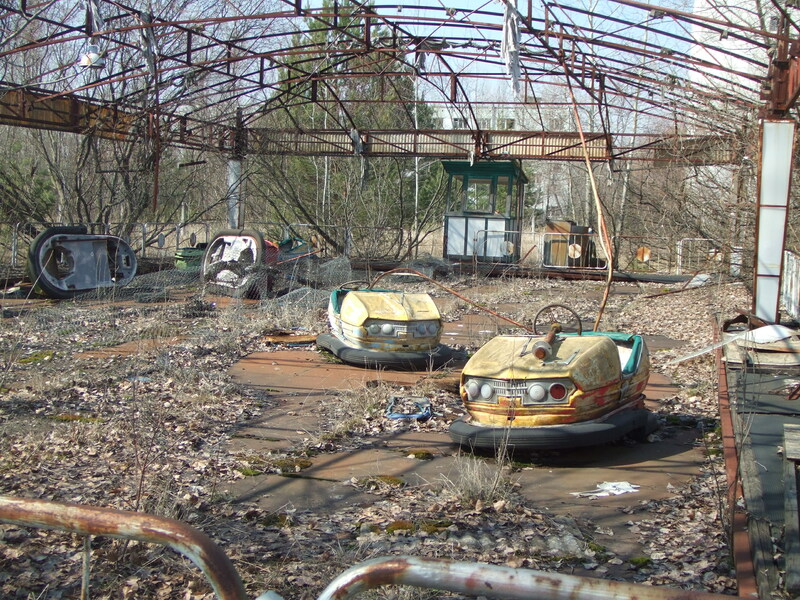 In 1986, 1,838 square miles of land in the Ukraine and Belarus had to be abandoned due to contamination, creating the ghost town that is now a tourist attraction despite risks of radiation poisoning. Thirty years after what is known as the worst nuclear power accident in history, the Ukrainian government is considering turning the dangerously radioactive wasteland into a 60-square kilometer solar and renewable energy park that could generate around 1,400MW of power. The proposal says that the area can be turned into the largest solar farm on the planet as the vast land gets strong sunlight and can produce 1,000MW of power. Despite the proposal lacking details on how it would accomplish building this in the area while it still holds an uninhabitable status, it has managed to attract a potential investor: the European Bank for Reconstruction and Development, which built a $500-million sarcophagus around the original power plant, implied the possibility of it lending money to the project.